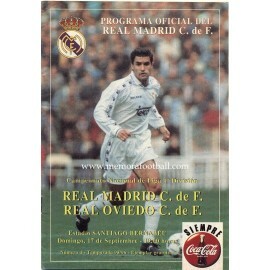 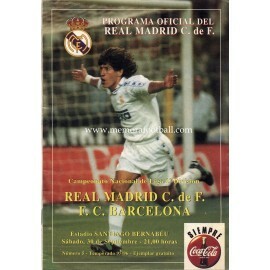 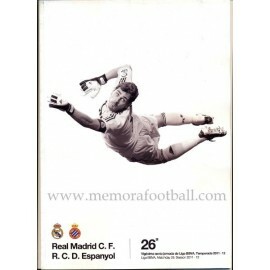 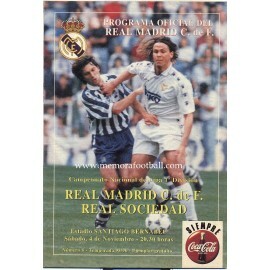 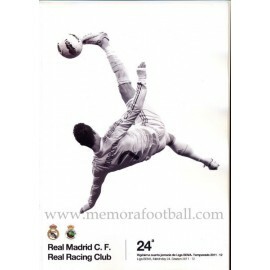 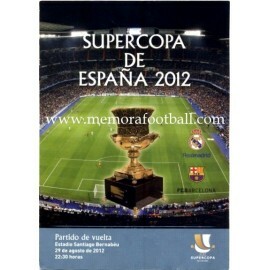 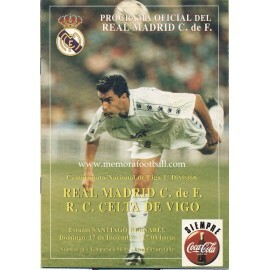 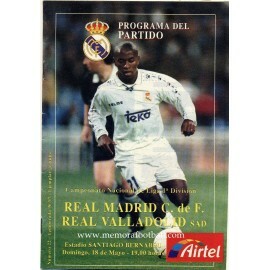 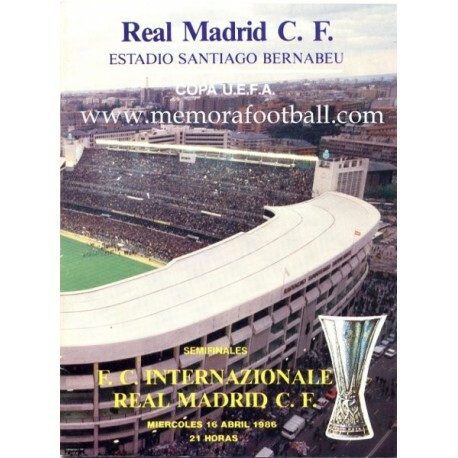 Real Madrid CF vs FC Internationale 1986 Semifinal UEFA Cup Official Match Programme. 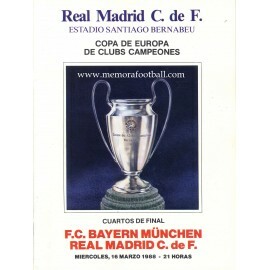 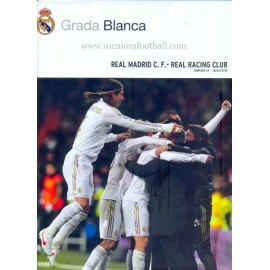 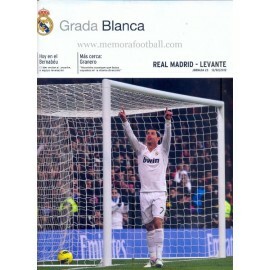 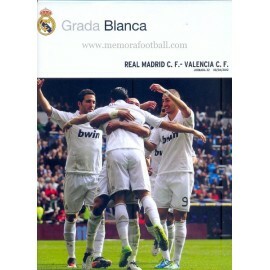 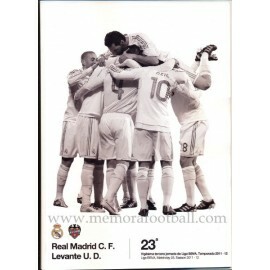 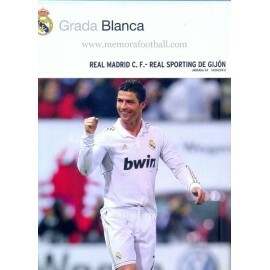 16-04-1986, Santiago Bernabeu Stadium, Madrid (Spain). 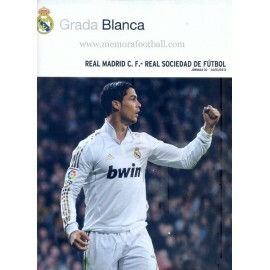 28 pages, very good condition, whithout any faults. 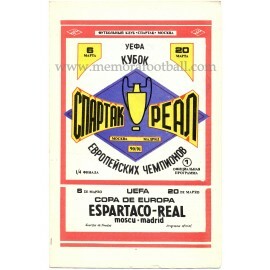 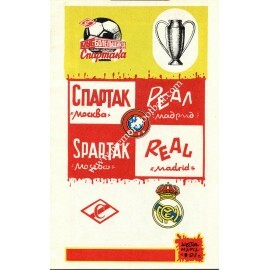 Real Madrid vs Internationale 1986 Semifinal UEFA Cup Official Match Programme. 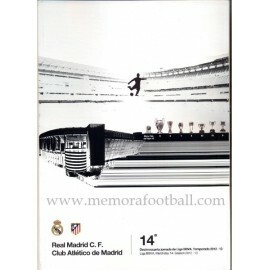 16-04-1986, Santiago Bernabeu Stadium, Madrid (Spain). 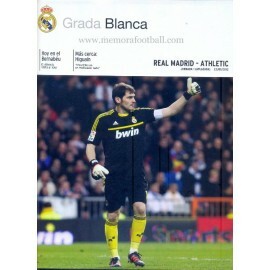 28 pages, very good condition, whithout any faults.